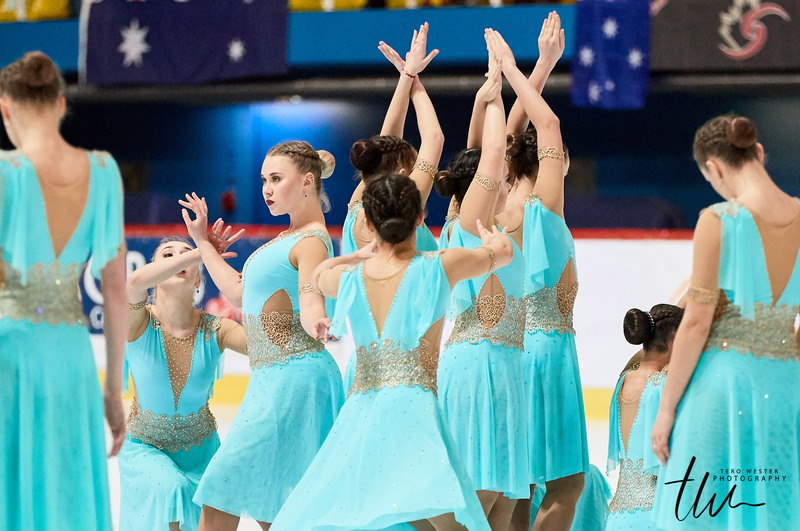 Three of the four best teams in the last World Championships: Marigold IceUnity (FIN), Team Paradise (RUS) and Team Unique (FIN) will meet again on the ice this weekend. 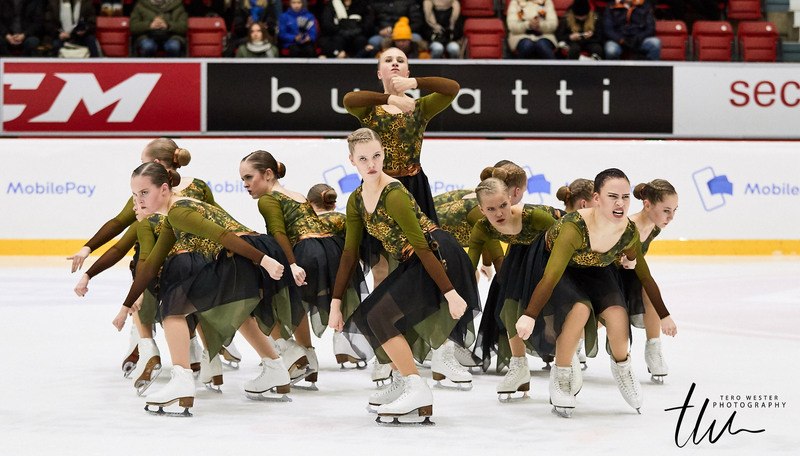 In addition, Helsinki Rockettes (FIN), Lumineers (FIN), Tatarstan (RUS) and the newcomer Crystal Ice (RUS) participate in this interesting competition. A few hours before the event, musics, costumes, themes, and choreographies are still mysteries and that makes this invitational competition so thrilling. In addition, the rules and the scoring system have changed a lot compared to the last season and this brings much excitement to this event. 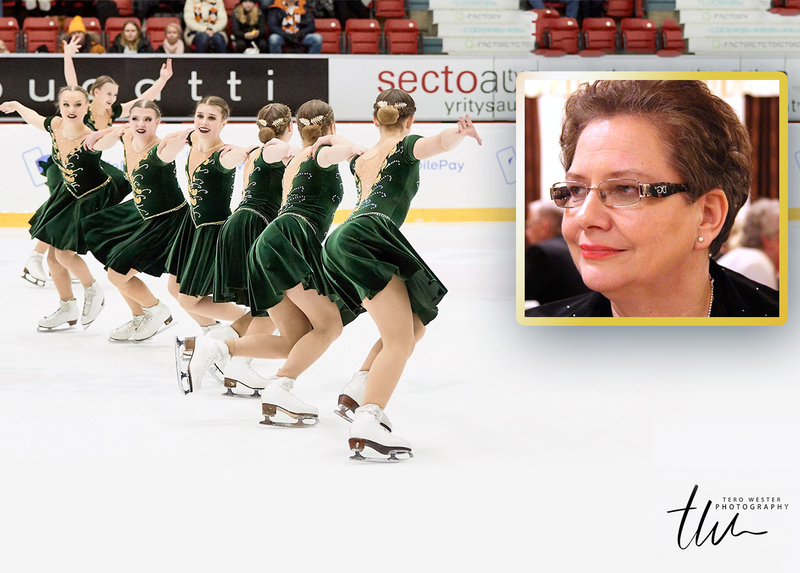 From this point of view, we met one Finnish figure skating judge Ritva Laaksonen-Heikkilä and ask her thoughts about the reforms. Ritva, how long have you worked as a judge? Ritva Laaksonen-Heikkilä: I started in single skating in 1983. Since 1990, I have been also a synchronized skating judge so, I have seen and experienced many changes in scoring and I have been lucky to follow the development of this sport almost from its beginning here in Finland. How big is the change in the scoring system this time? It is quite big. This new “-5/+5 –system” contains many details. It´s also quite strict because the team has to succeed in every stage of the element. If some basic false happens in the middle, the team can´t get the highest value even if the rest of the element is perfect. To earn the values 4 or 5 the performance has to be excellent, the team has to earn enough positive bullets in a certain order, there is no room for mistakes. In your opinion, is this reform good for the sport? Yes, I think it is! It separates the teams and their performances well and it is very equitable. 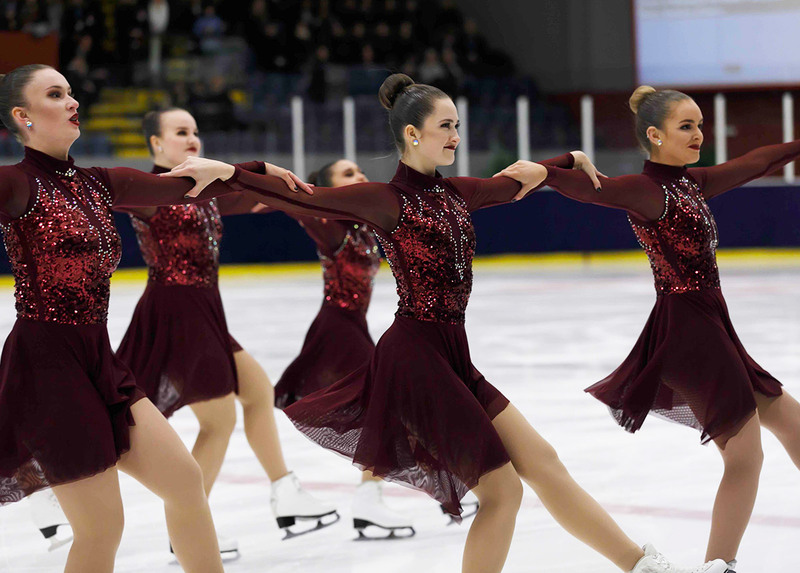 The first qualification competition in Finland will be significant, I'm sure all the synchro judges, coaches and teams all over the world are eager to find out how this new system works. In addition, Finlandia Trophy will be an excellent “first test” for the new scoring! How were you and the other judges trained? In Finland, we all have to participate in the judge meeting. ISU had first trained some Finnish judges to be our teachers. With their help, we went through the new rules systematically reading and watching videos. Of course, we have to continue this kind of training at home after the meeting. It is also very important to participate the Round Table Discussions before and after the competitions. What about the new elements “Creative lift” or “Artistic element”? What do you think about them? They surely bring versatility and variation to the programs. It´ll be interesting to see how different interpretations and solutions the teams will show us. However, I hope that especially young and new teams and coaches are careful enough, not too creative with the lifts because I don´t want to see any injuries. It will also be interesting to see how the teams are including more elements in a shorter time. It´s difficult to say any exact opinion before I have seen the programs. Do you want to send some regards to the teams? Keep the programs and performances clean! Do not try to execute too demanding levels. You can earn better scores with a clean and faultless than with a difficult and messy program. 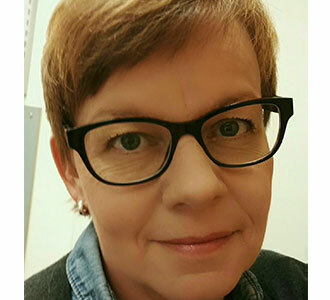 Ritva Laaksonen-Heikkilä will not judge at the Finlandia Trophy but, like almost all Finnish judges, she will be at the Metro Arena in Espoo on Saturday night. If you can’t be in Finland, you can follow the competition live with Livestream. 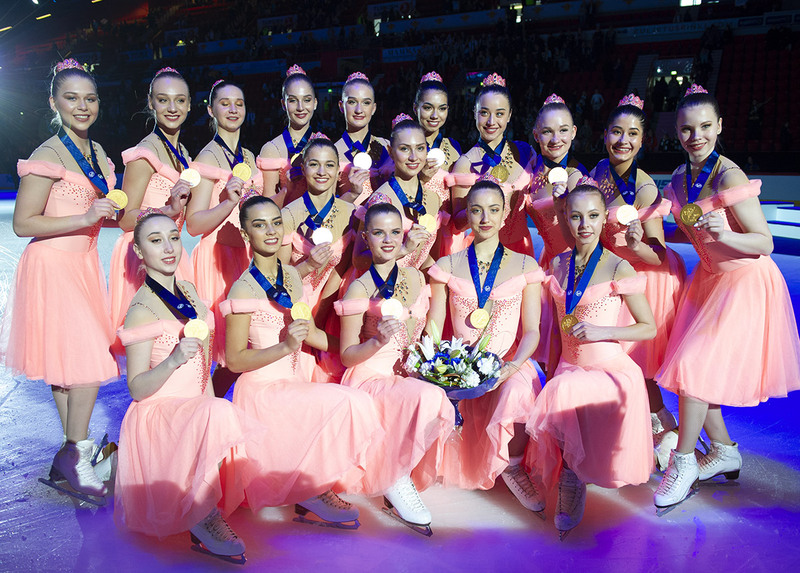 Start of the competition: 8.40 PM (Finnish time), and you will find a summary of the event on Jura Synchro!